Activision is over its Infinity Ward troubles; talking at the Morgan Stanley TMT conference, Vivendi CEO Jean-Bernard Levy said the Call of Duty studio is now reconstructed and once more at full capacity. Vivendi holds controlling interest in Activision Blizzard. “We have reconstructed Infinity Ward, [and] we are very happy with the way we have been able to reconstruct it,” the executive said. The debacle was ignited earlier in the year as studio founders Jason West and Vince Zampella were fired on allegations of breach of contract and insubordination. The pair has since formed Respawn Entertainment and are making a game for rival publisher EA. 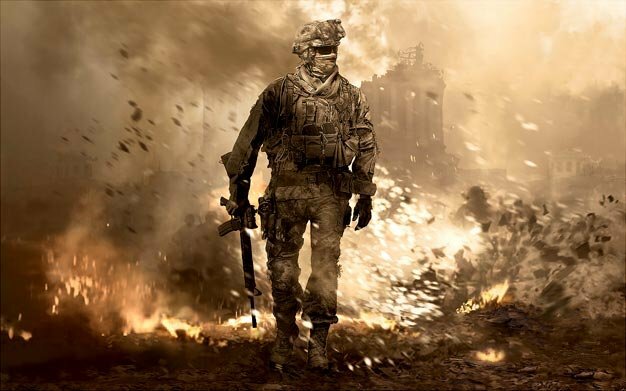 What the reborn Infinity Ward is currently up to is formally unknown, though court documents have made no secret of Modern Warfare 3‘s existence. It’s unclear whether next year’s Call of Duty will come from Infinity Ward or new addition Sledgehammer games.